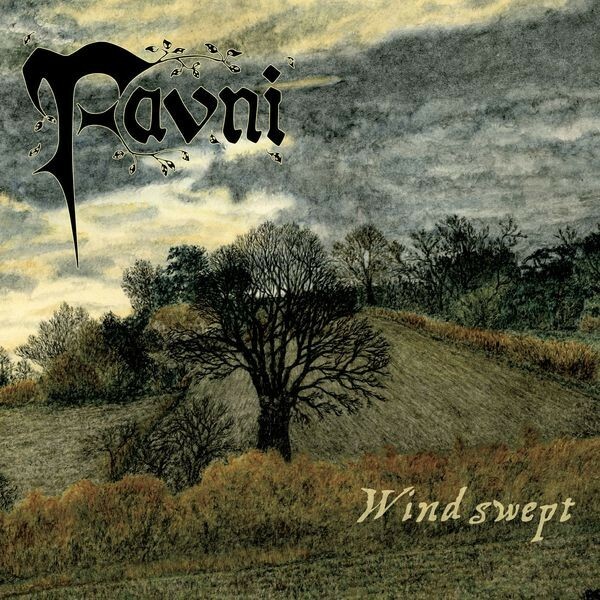 'Windswept' is actually Favni's third full-length release but their first under their new moniker of Favni. Previously, the group was known as Fauns and released Progressive music with albums 'Leaf Fall' and 'Awaiting The Sun'. This album continues the unique signatures of Folk Rock and Progressive Rock elements with rootsy overtones. A double album, 'Windswept' is a complete musical journey into a world of harmony with voice and instrumentation. Yes, of course the mainstay of Rock instruments are present; electric guitars, drums and bass, all enhanced with acoustic instruments and strings (we hear viola and flute dancing through the group's movements). Now combine these with the siren-like vocals of Kirsten Middeke and we can touch upon more Medieval Folk expressions that seamlessly build into modern, Progressive oceans of sound. As we journey through this double disc, there are many magical moments. Moments of whimsical meanderings which entice our aural senses. A vast soundscape is laid bare before us, in which we can sail upon varied rivers, all deep with textured undertones that are both calming and exciting. There are creations that envelope and surround the listener with swift currents and deep pools of contemplation. 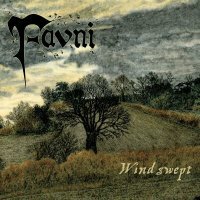 'Windswept' must be listened to deeply – it's a complete sonic experiencing from the opening flutters to the fading, falling notes. It's truly immersive and inviting. As the title implies, we are swept forward on a musical bed that travels upon a vast music-scape and touches upon many styles, all performed melodically and with energetic strength. At times, the winds of sonic brilliance move us into a dream like state, one that leaves us refreshed and strangely inspired. 'Windswept' is undoubtedly serious music for serious music lovers. It draws you in, holding you within the harmonious currents with soothing washes of sound that are rich and deep. It's an album that can warm our musical soul!